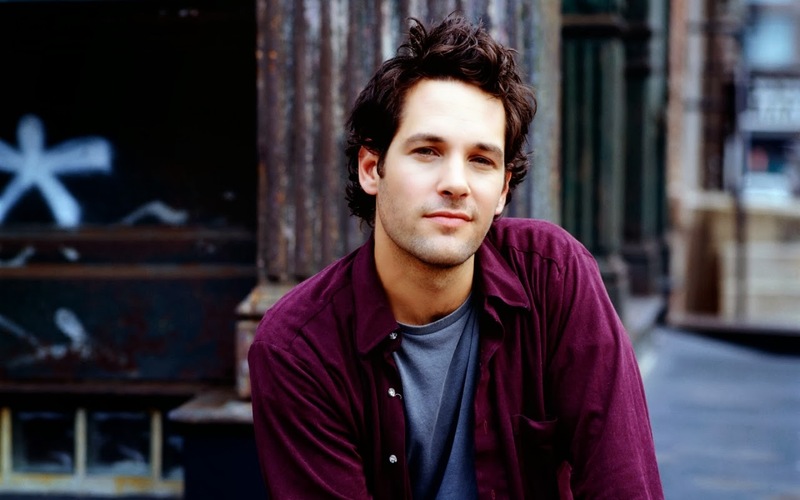 Not long after JGL committed to Vertigo's Sandman adaptation, news has broken that other speculated star, Paul Rudd, has, in fact, landed the leading role of Earth's Smallest Avenger in Edgar Wright's Ant Man film. Rudd's name has been thrown around in conjunction with the film for some time, though, it was never released which iteration Ant Man he would play. Along with today's casting news came the update that he will play Hank Pym in the film, though may not be the only one to dawn the mantle. Early test footage of the film screened earlier this year teased Wright's comedic influence which could make Paul "Slappin' the Base" Rudd an excellent fit for the story style. Still, it remains to be seen if Rudd will eventually stand among Marvel Studios' other heroes in a future Avengers film. Who is your favorite Ant Man? What do you think of Rudd? Let us know in the comments below and stay tuned to fanboysanonymous.com for more casting updates.